Cruise ships are a filthy way to have a vacation. 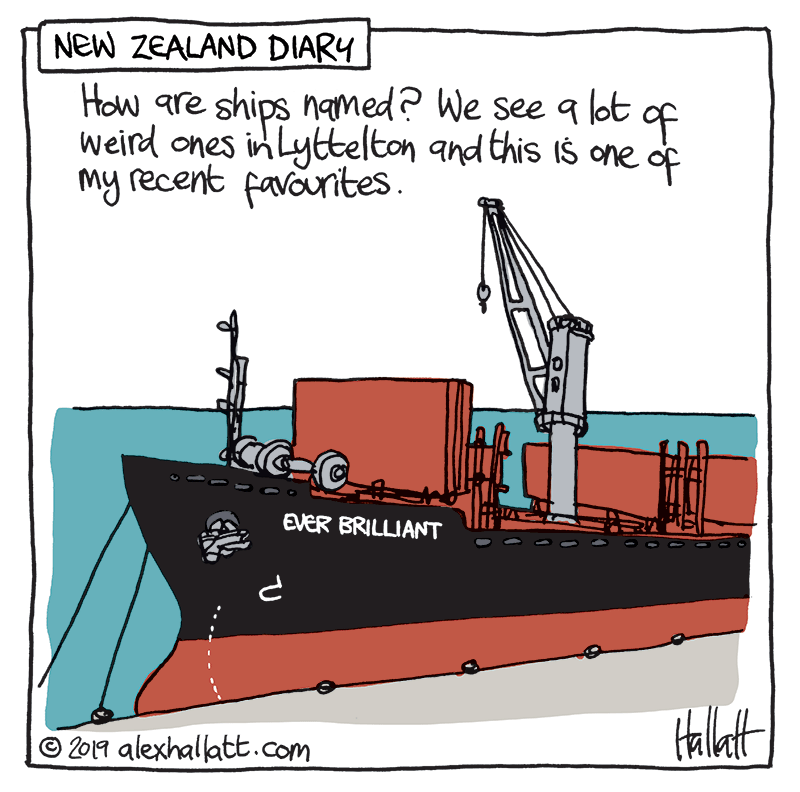 Lyttelton Harbour, near Christchurch New Zealand is expanding its port to accommodate bigger cruise liners which is bad news for residence and the water and air quality. Newsletter Extract: Time management when time is running out. I'm a big fan of the late Randy Pausch who was excellent at getting a balance in his life. If you haven't seen his talk on time management and you need more time to do the important stuff in your life you should check it out here on YouTube (although it takes an hour to watch, it is time you will save after watching it!). When I'm in need of a refresher, I listen to it when inking. Stephen Covey wrote The Seven Habits of Highly Effective People . I haven't read his book, but I use his matrix all the time. Basically, you need to work on the things that are important first and let go of the things that are not important. With the constant barrage of information from the likes of social media, it is worth bearing in mind. Forget Kids– Get a Dog is something that's not urgent but it is important to me. Working on it this week is sad in a way because so much of it reminds me of Billie. And he was the reason for writing it in the first place, as he brought so much joy to our lives (hey, I love my niece and nephews, but...). Also, when I showed fellow cartoonists some drawings from the book way backin 2011, it had a lot of resonance. So I want to put it out in the world before it's too late. Head to the archive to read more here. I get repetitive strain injury when I type too much and so I have switched to dictating when I can. I'm dictating this right now. The Mac is pretty good at deciphering my speech, But sometimes its mistakes can be very entertaining. 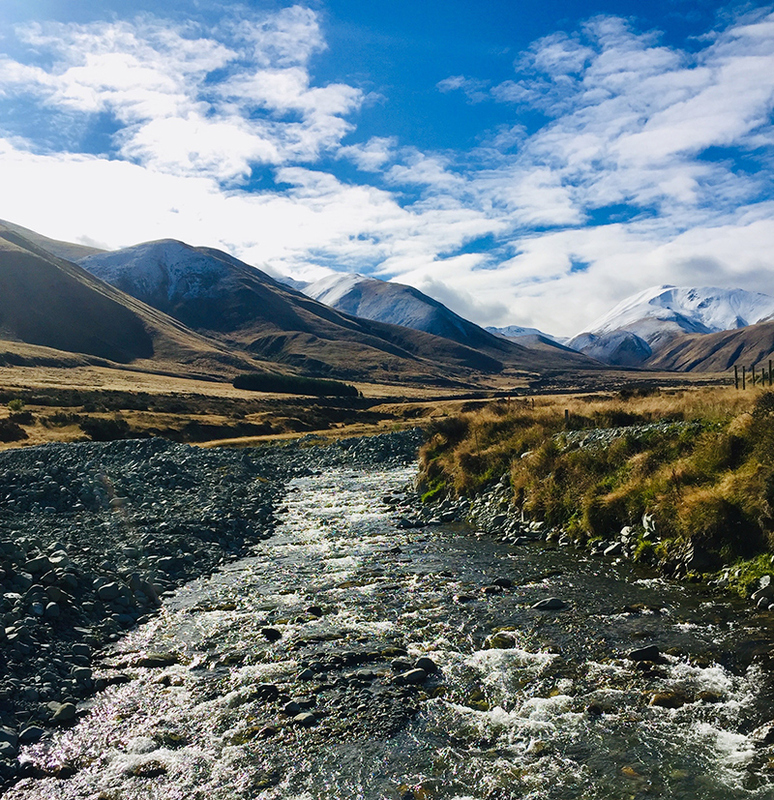 An easy overnight hike to Spurs hut in Canterbury. This DOC hut is basic and you need to take water and possibly firewood. 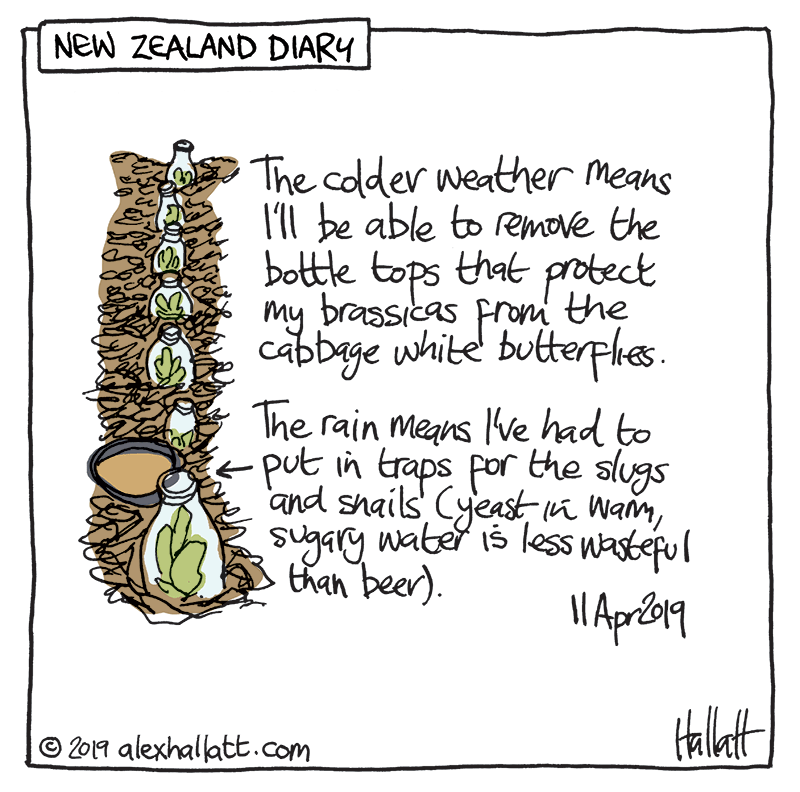 It is cooling off now in Lyttelton, New Zealand and that means NO MORE CABBAGE WHITE BUTTERFLIES! Hooray! And a gardening program I watch (Gardening Australia) suggested using vegemite in snail traps. Apparently it is the yeasty smell they are attacted to in beer traps. I hate using good beer in traps, so I’m trying a sugary yeast solution. We’ll see if it works.